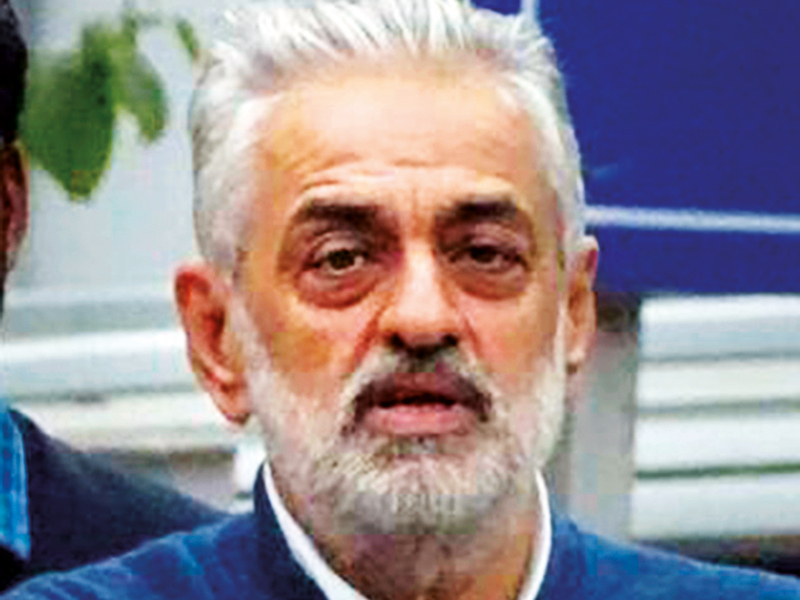 New Delhi: India’s Enforcement Directorate on Saturday attached a Holiday Inn hotel, valued at Rs1.2 billion (Dh63 million), located in the upscale Aerocity area in the national capital, in connection with a money laundering case against alleged aviation lobbyist Deepak Talwar. Talwar, who was deported in January this year and arrested by the agency, “beneficially owned” a company, Wave Hospitality Private Limited, which the ED alleges used tainted money to construct the hotel, next to the Indira Gandhi International Airport. The multi-storey plush hotel boasts some of the most expensive boarding and dining facilities in the Aerocity complex, which was constructed a few years ago for international and domestic air passengers coming to Delhi. The agency alleged that he “illegally engaged in liaising/lobbying with politicians, ministers and other public servants and officials of the Ministry of Civil Aviation for airlines for securing undue benefits for them” during the tenure of the UPA government. “He [Talwar] illegally managed to secure favourable traffic rights for these airlines during 2008-09 at the cost of the national carrier, Air India,” the agency said in a statement. Investigations revealed that, in lieu of securing favourable traffic rights, these airlines made payments to the tune of Rs2.72 billion to Talwar during 2008-09, it said. “It has been revealed that Talwar created a web of entities owned by him and his family members in India and international offshore havens to launder proceeds of crime of Rs2.72 billion received from foreign airlines,” the statement said. “Part of these payments were made to an account in the Bank of Singapore, belonging to a company Asiafield Limited registered in the British Virgin Islands and beneficially owned by Deepak Talwar,” it added. Talwar is being held in judicial custody and the agency was expected to file its first charge sheet against him before a special PMLA court here on Saturday.